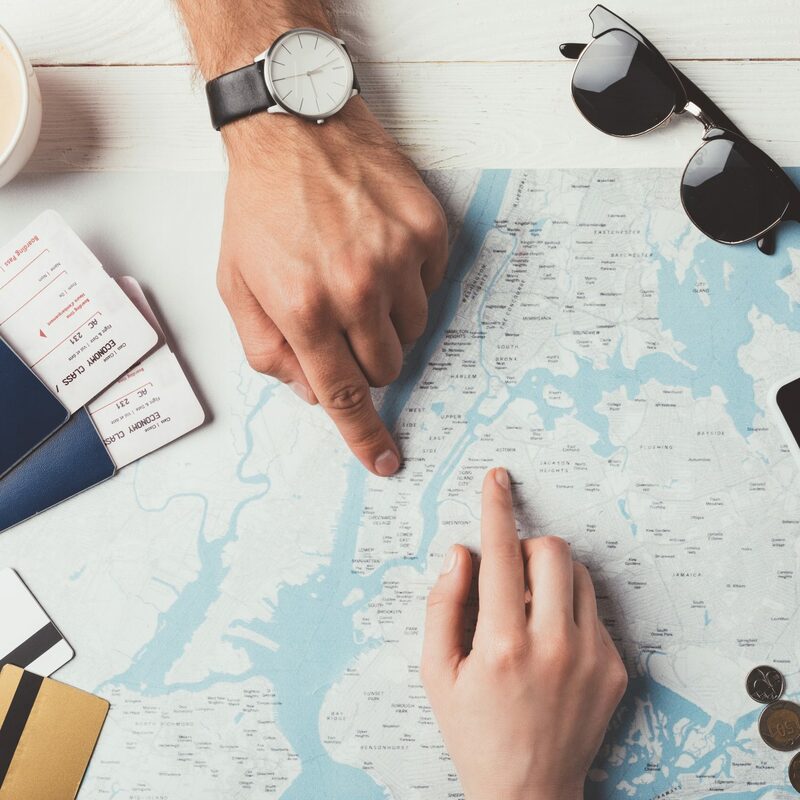 If your 2019 plans include tying the knot, it’s time to start mapping out your post-nuptial getaway. 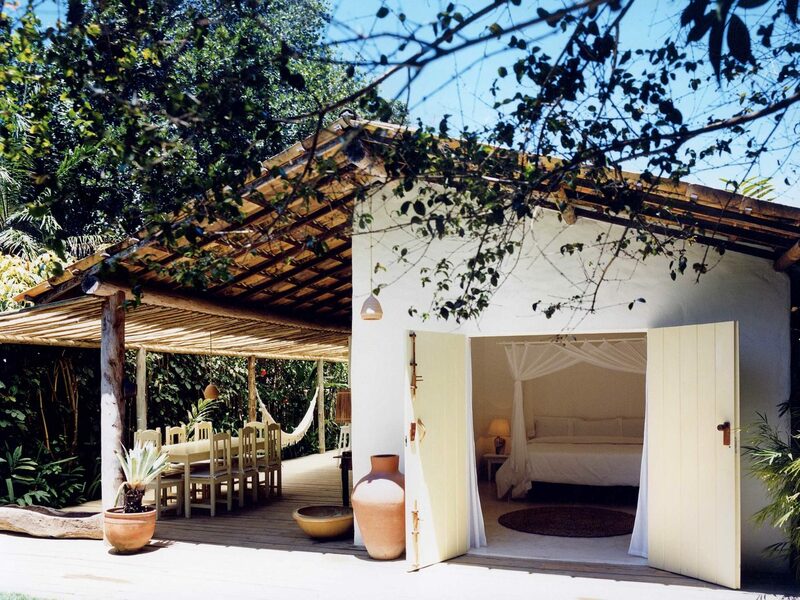 While honeymooners often beeline for the places they’ve always dreamed about—the Amalfi Coasts and Bora Boras of the world—in this era of Instagram one-upmanship, intrepid couples might instead consider an up-and-coming destination. 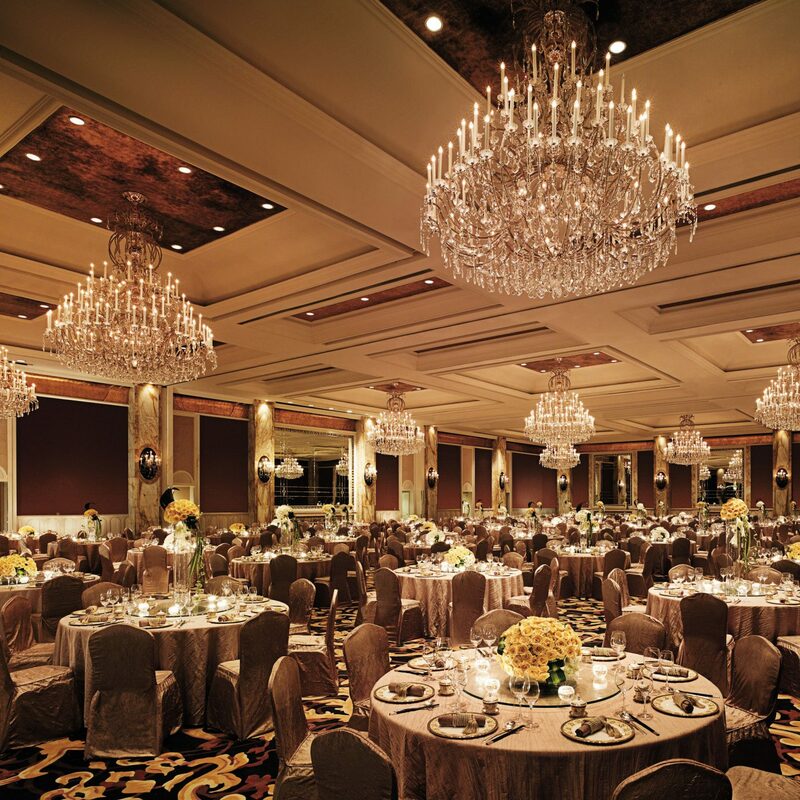 Not only can you cash in on perks like introductory rates or packaged amenities at new hotels, but you also have the added bonus of “getting there first” bragging rights. 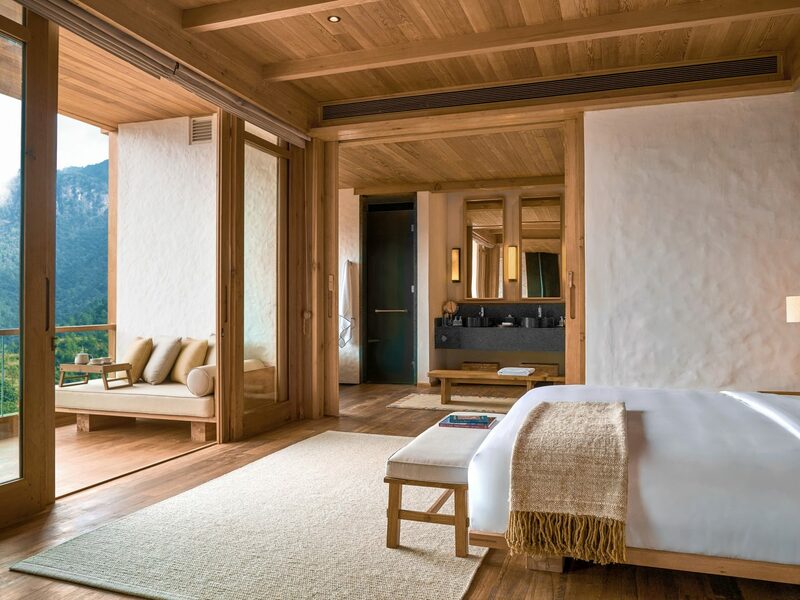 From Maldivian private-island resorts to river cruises in Portugal and lodge-to-lodge treks through Bhutan, these are the hottest honeymoon destinations for 2019. Get planning! 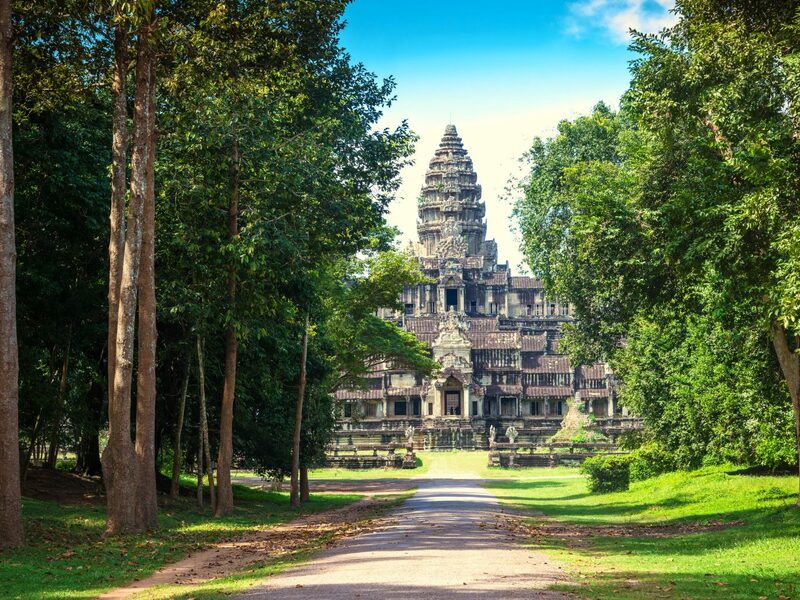 While a visit to the bucket-list world wonder of Angkor Wat is often the highlight of any Cambodian itinerary, honeymooners have more reasons than ever to explore beyond Siem Reap in 2019. 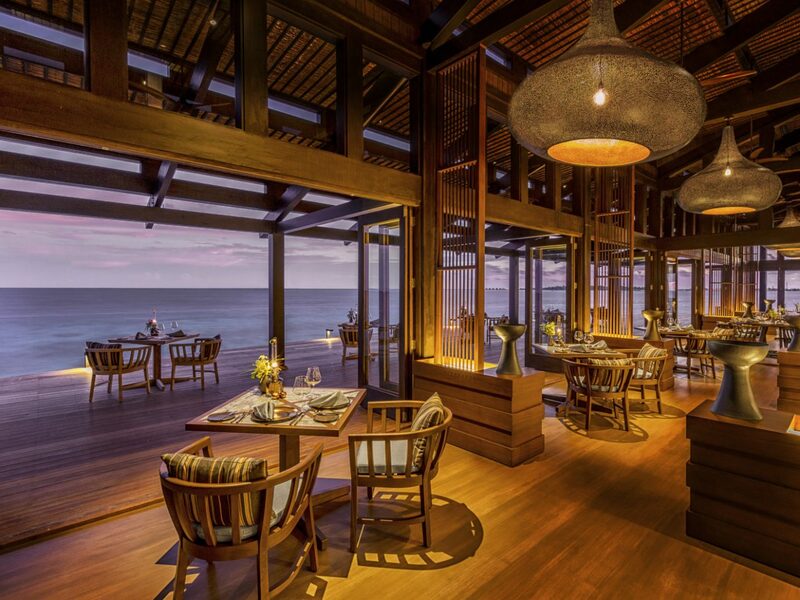 Star hotel designer Bill Bensley recently opened the all-inclusive Shinta Mani Wild in the remote South Cardamom National Park (a three-hour drive from Phnom Penh). 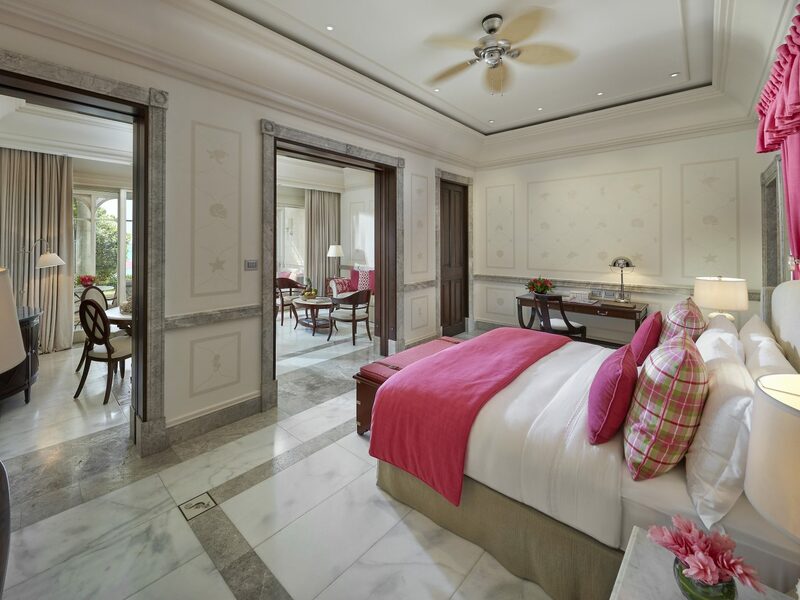 Its 15 tented suites offer a luxe refuge from the wild surrounds, where couples can spot elephants and plenty of other wildlife during guided hikes and boating excursions. 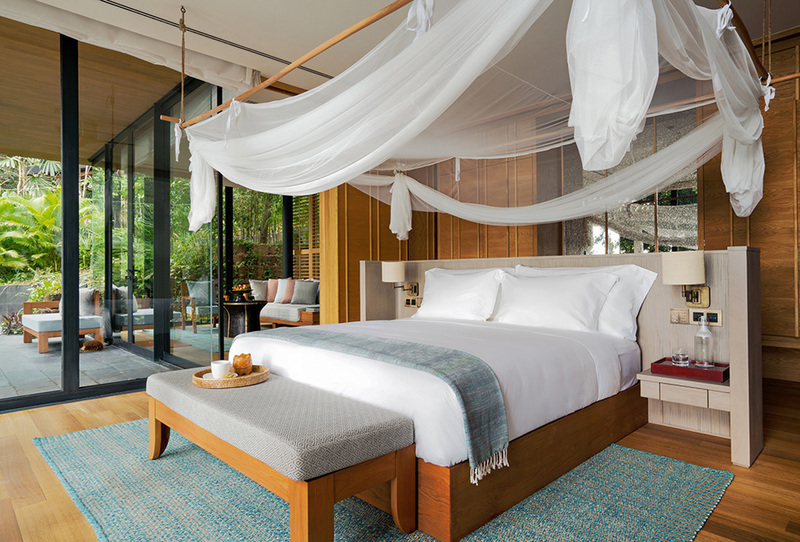 If beaches are more your thing, book a stay at the new Six Senses Krabey Island, set on a private island off the southern coast of Cambodia. 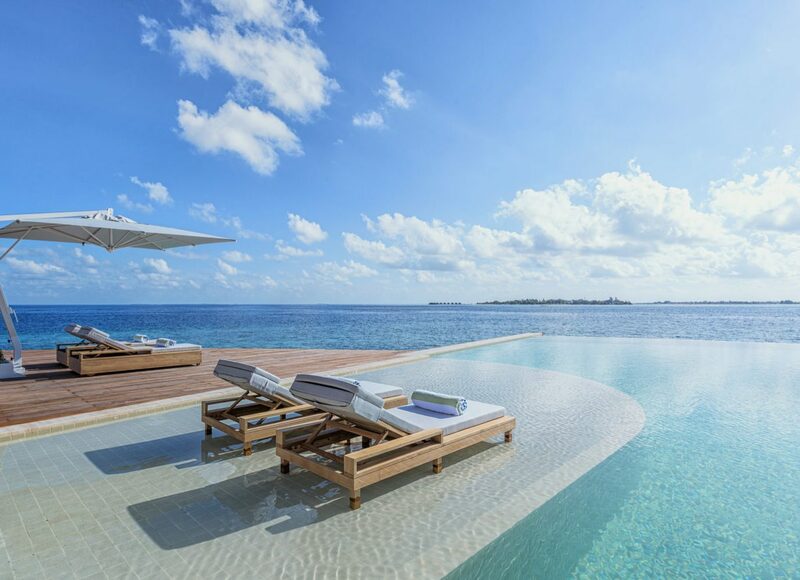 With two restaurants, sunset bar, ice cream parlor, extensive Six Senses Spa, outdoor fitness circuit, open-air cinema, and sky observatory, we guarantee you’ll never be bored. 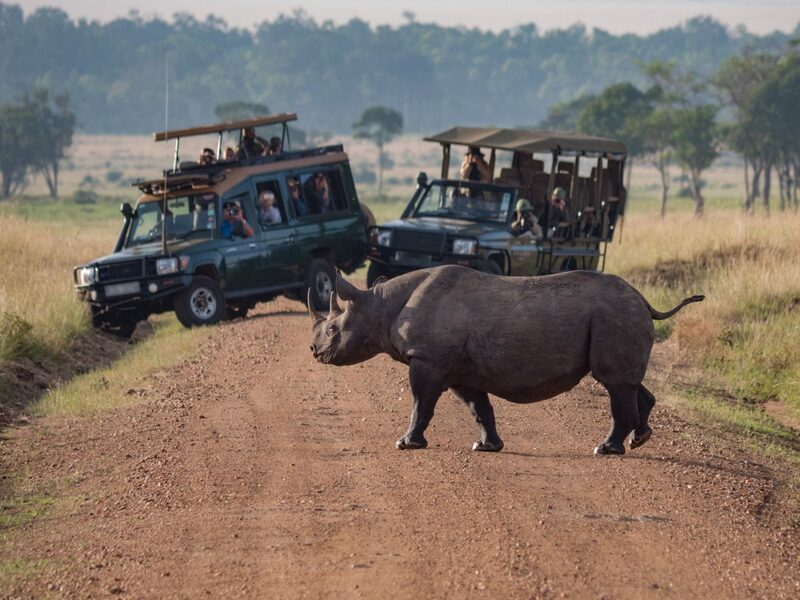 Namibia’s desert national parks have always been high on safari enthusiasts' bucket lists, but 2019 is all about the country’s far-flung northern reaches. 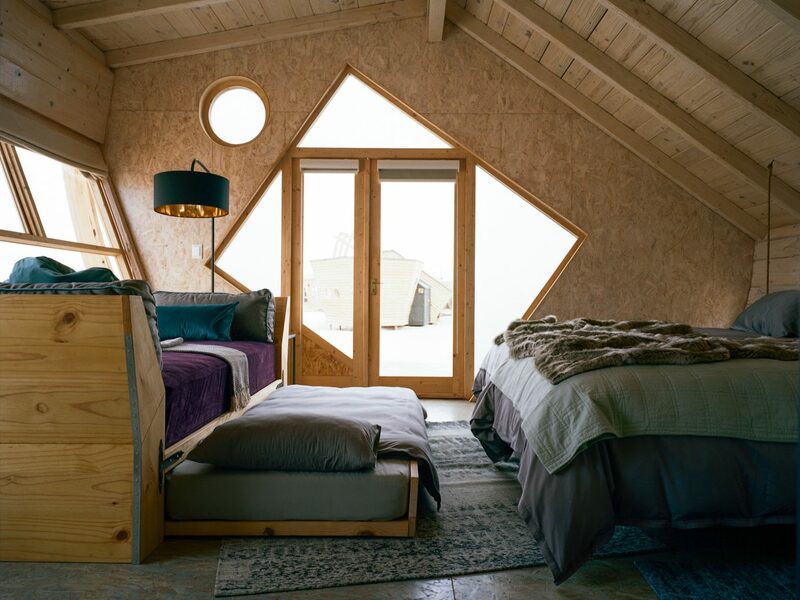 A duo of lodges from Natural Selection—the 10-room Shipwreck Lodge and six-suite Hoanib Valley Camp—offer otherworldly sand dunes plus sightings of desert-adapted elephants, lions, black rhinos, and mountain zebras. 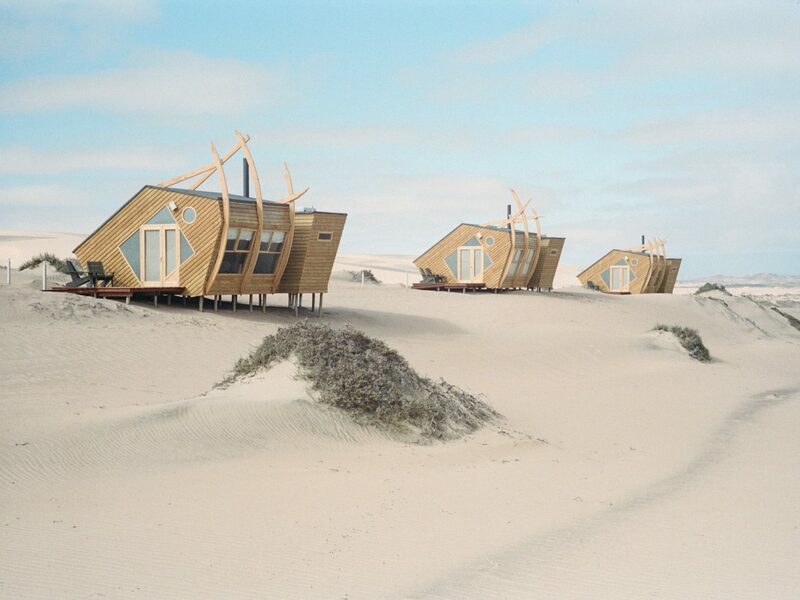 It will feel like you’ve traveled to the edge of the earth at Zannier Hotels’ Sonop, set in the remote Karas region. The 10-room lodge is built on top of dramatic boulders and features a cocktail-and-cigar lounge, spa, and heated outdoor infinity pool overlooking the vast Namib Desert. 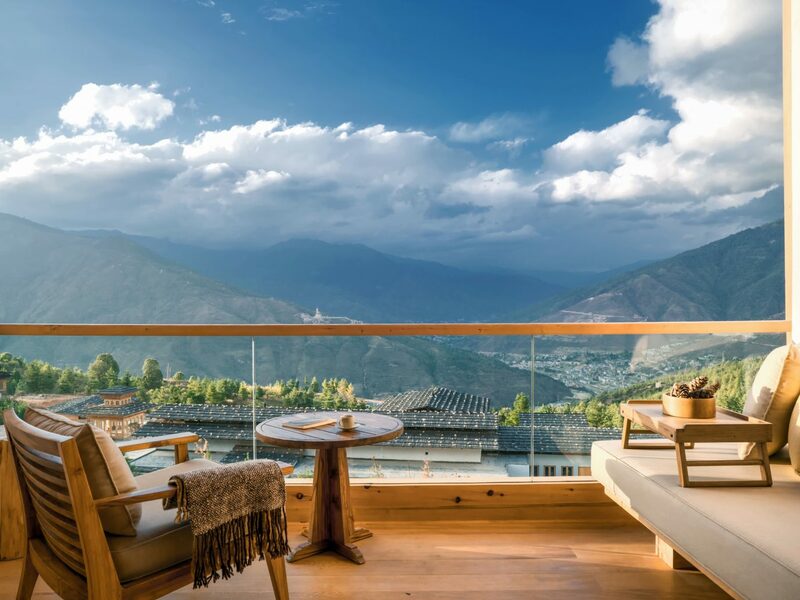 A honeymoon in the kingdom of Bhutan is as close as you can get to traveling back in time, but there’s nothing antiquated about the amenities at Six Senses’ five new lodges, which are spread throughout the country. 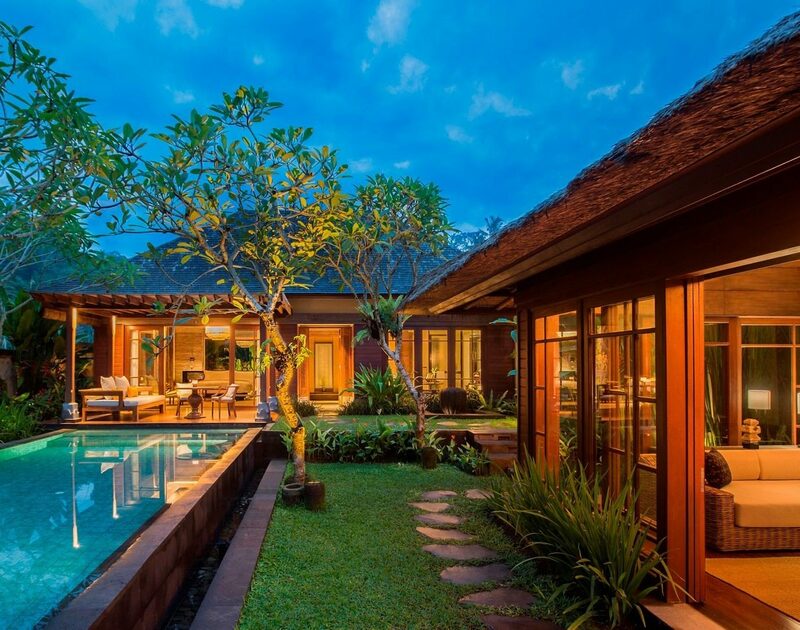 Expect floor-to-ceiling windows, expansive decks, villas with private pools, and the brand’s signature spas complete with hot stone baths and Ayurvedic therapies. 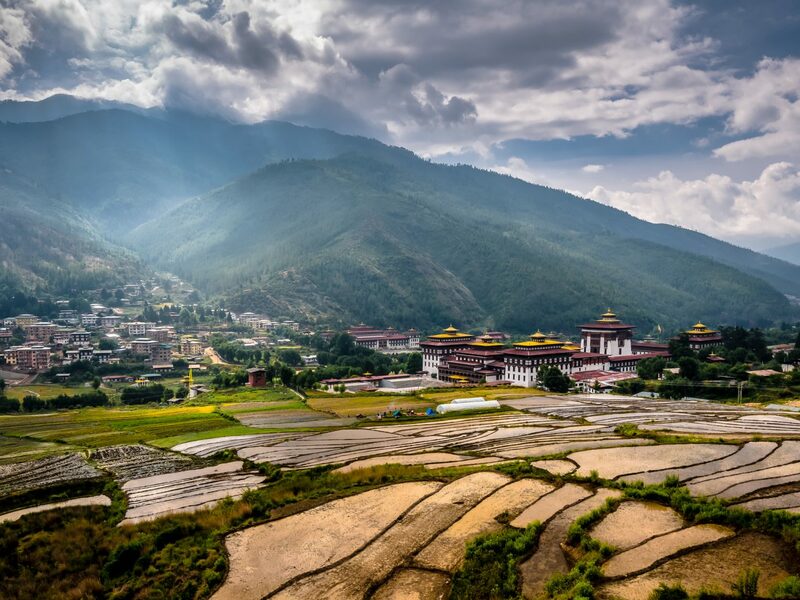 Couples can custom-craft their own lodge-to-lodge trek—we suggest starting in Thimphu’s pine forests, followed by the rice fields of Punakha, and then Paro, which is perched above 12th-century ruins. Once summer hits, you can also add stays at the Gangtey and Bumthang lodges, which are targeted to open mid-year. 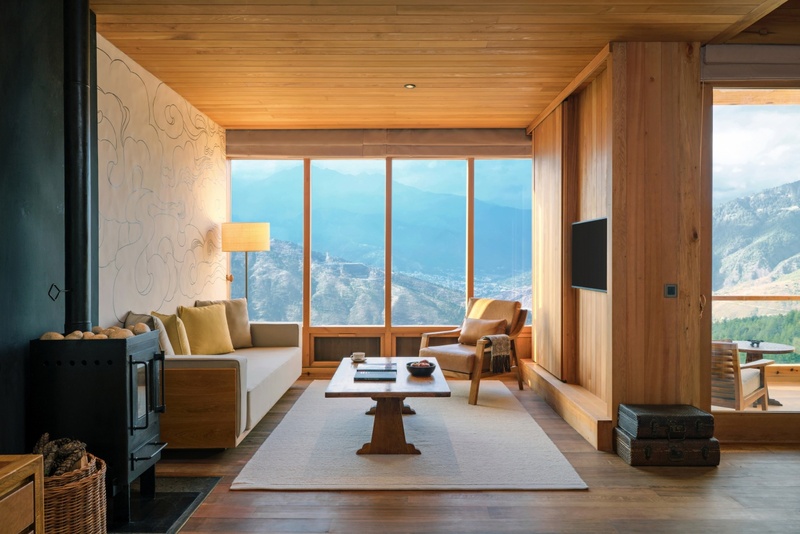 Attention, fall honeymooners: be on the lookout for andBeyond’s first lodge in Asia, which will open on the Mo Chu River and offer activities such as kayaking, hiking, and fishing. 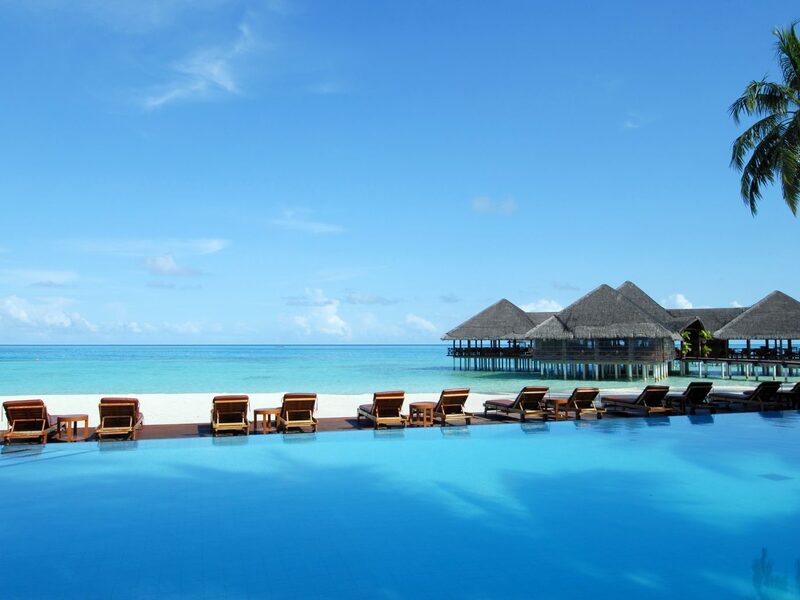 Numerous doomsday reports about the “sinking” islands of the Maldives hasn't put so much as a dent in the rapid development happening in the Indian Ocean archipelago. 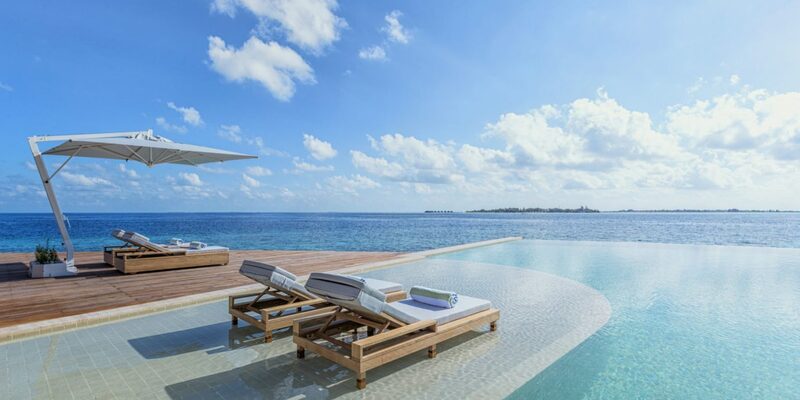 This year alone will see resort openings by Raffles, Baglioni Resorts, and Waldorf Astoria—and that’s on top of recent debuts such as Kudadoo Maldives Private Island, where Instagram style influencer Chiara Ferragni honeymooned with her Italian pop-star husband. 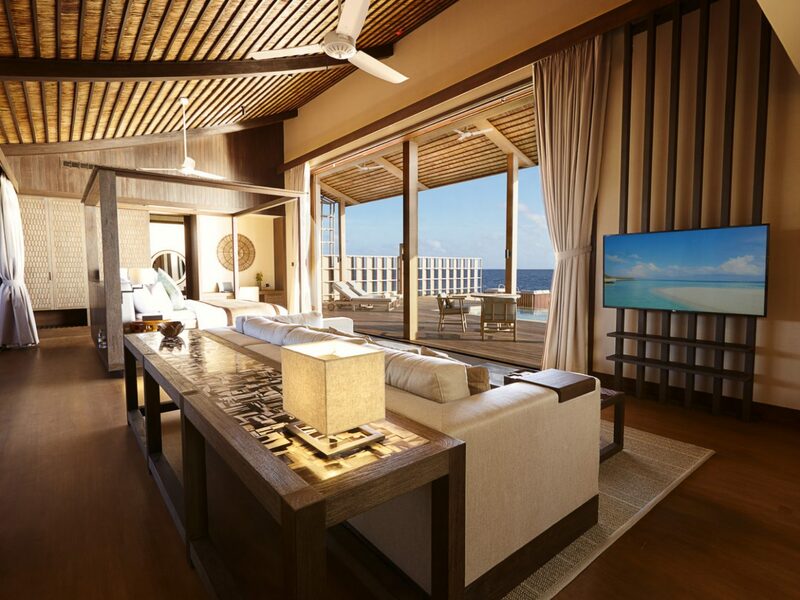 The exclusive 15-residence resort features a rare amenity in the Maldives: an all-inclusive price structure. 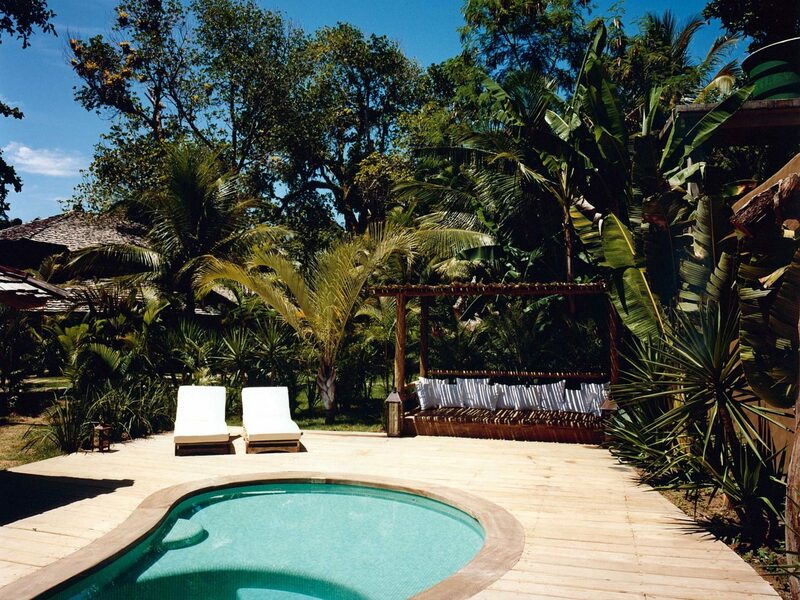 Whereas many other stays can lead to sticker shock upon checkout, Kudadoo offers unlimited everything, from private dining and premium wines and spirits to spa treatments, water sports, yoga classes, and even private excursions like a day trip to a castaway island. This unsung European country has finally solidified its place on the honeymoon hot list—and deservedly so. 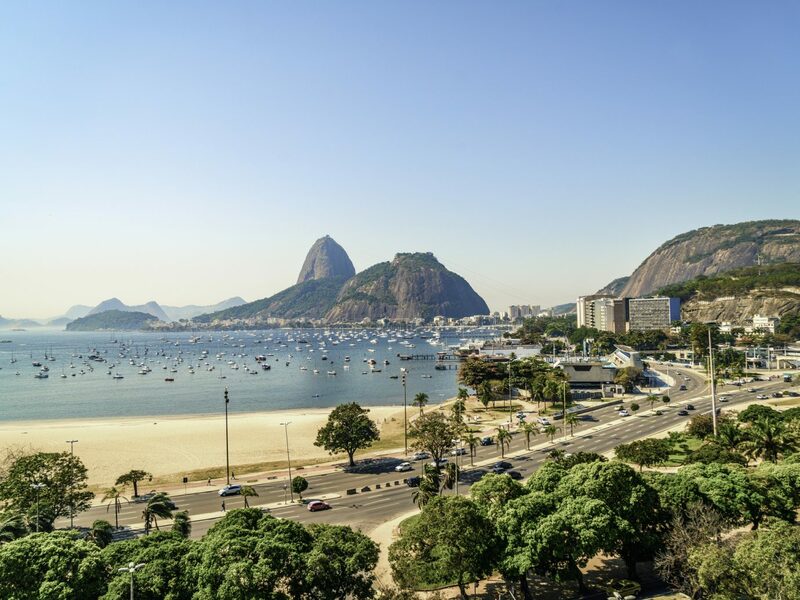 It’s home to adorable coastal cities like Porto, top-producing wine regions in the Douro River Valley, hippie-chic beach towns like Comporta, and the far-flung Azores archipelago. 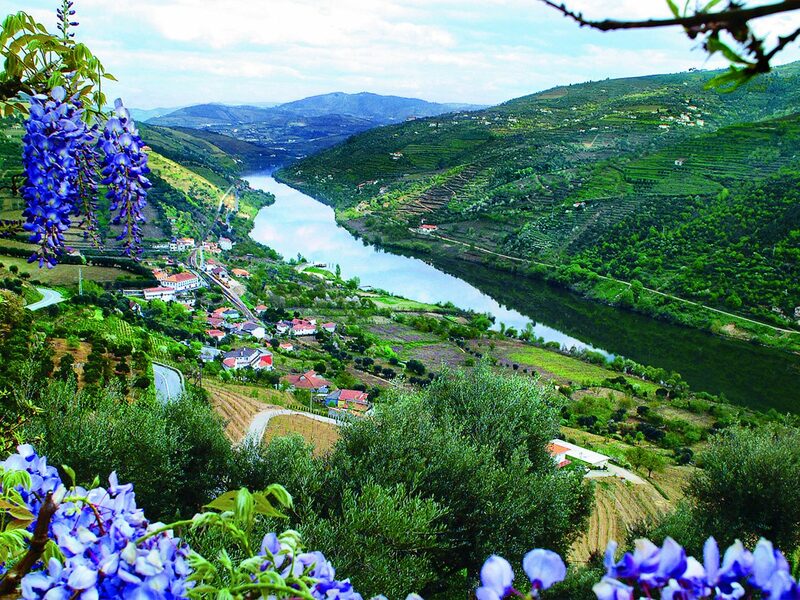 One of the best ways to experience Portugal's inland gems is on a Douro River cruise. 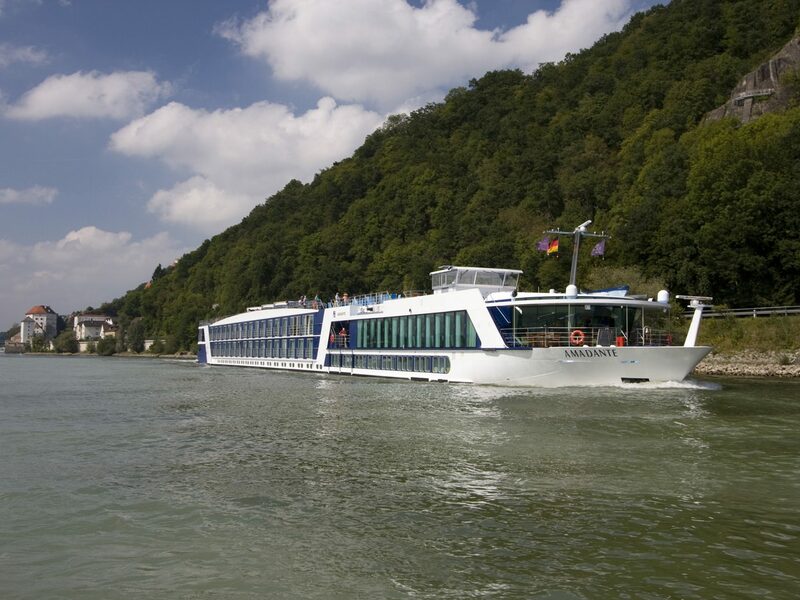 This year, AMAWaterways debuts the 102-passenger AMADouro, a new riverboat that exclusively plies Portugal’s scenic waterway and offers excursions to the Baroque-style Palacio de Mateus as well as the fortified hilltop village of Castelo Rodrigo. 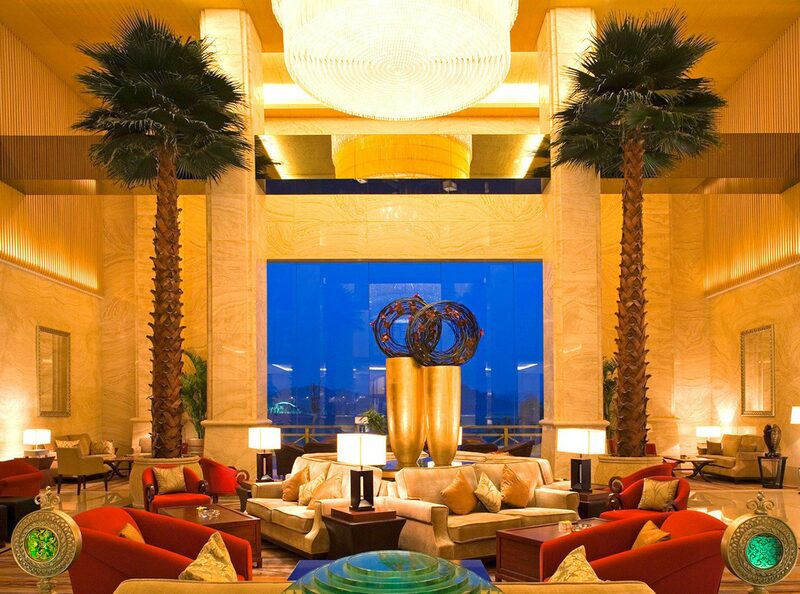 The ship is decked out with a swimming pool, sun deck, spa, fitness room, and panoramic lounge for nightly entertainment. 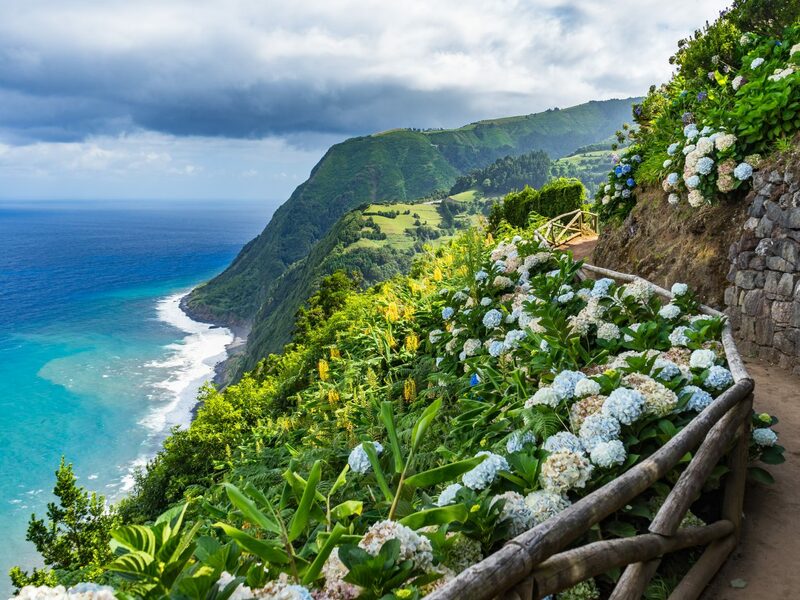 If your honeymoon isn’t until 2020, look to PONANT’s forthcoming “Essential Azores” itinerary, which makes stops on six different islands including Faial—often called the “blue island” for its abundant blue hydrangeas—and the UNESCO World Heritage site of Pico. 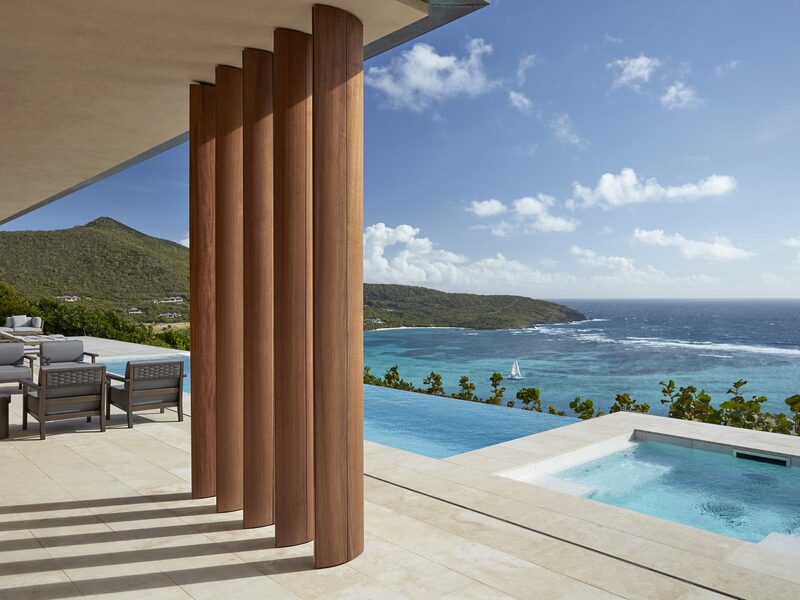 For decades, minimal tourism development has helped this Caribbean archipelago fly under the radar (unless you’re among the royalty that regularly jet into exclusive Mystique island). 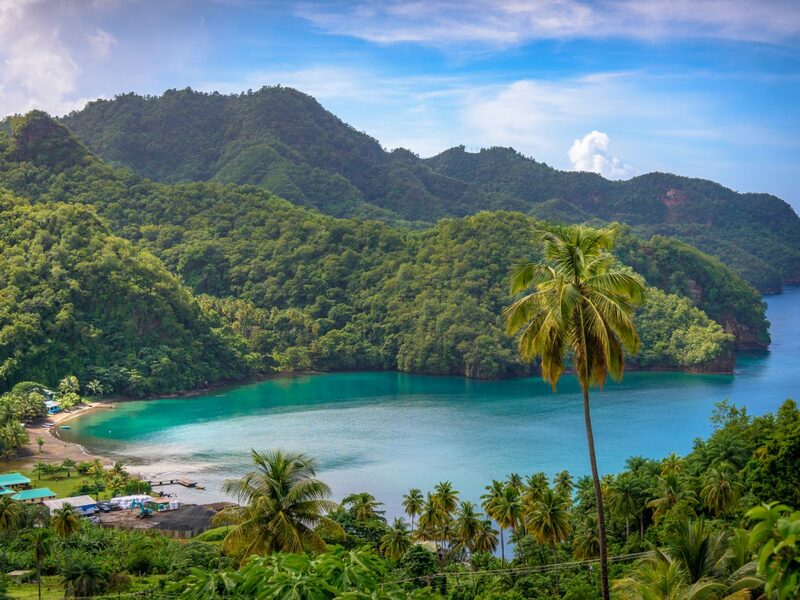 Now, with a new airport on St. Vincent and direct flights from Miami (American Airlines) and New York (Caribbean Airlines), couples can experience its untouched beaches, reef-lined shores, and yacht-filled harbors more easily than ever. 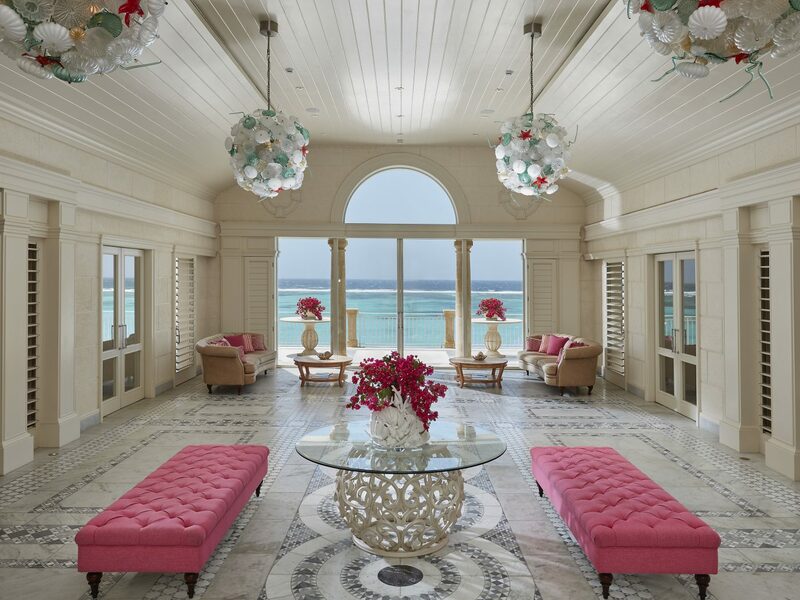 Whether you opt for the super-luxe 26-suite Mandarin Oriental Canouan, the rustic-chic Bequia Beach Hotel, or the private-island Petit St. Vincent, there’s a pristine paradise awaiting your arrival. 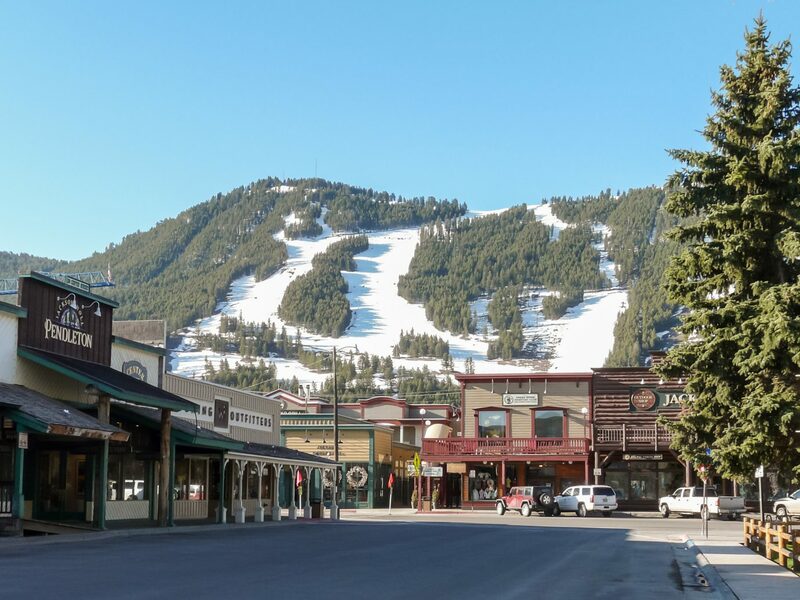 Cold-weather locales rarely top out the honeymoon wish list, but recent upgrades to Jackson Hole Mountain Resort (which has the longest continuous vertical rise of any ski area in the U.S.) may have you rethinking that beach holiday. 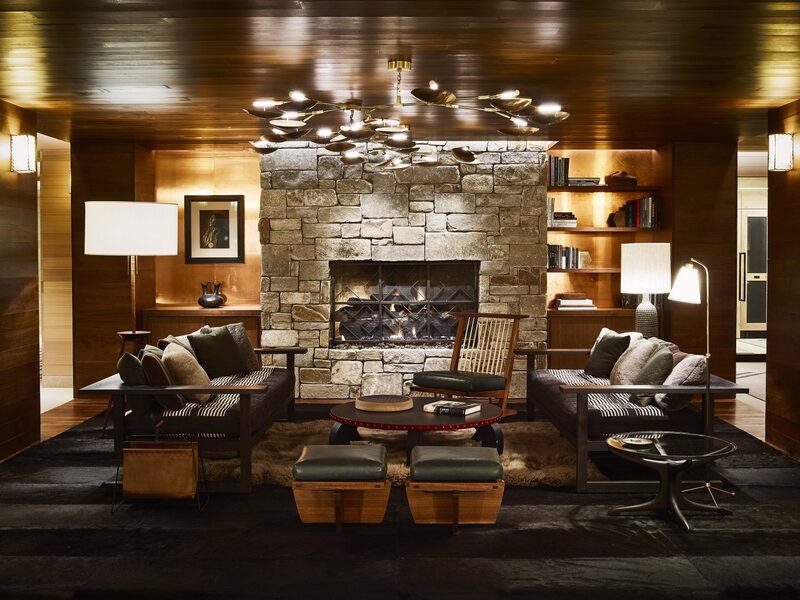 It took six years and $100 million to build the recently debuted Caldera House, situated just steps from the mountain tram. 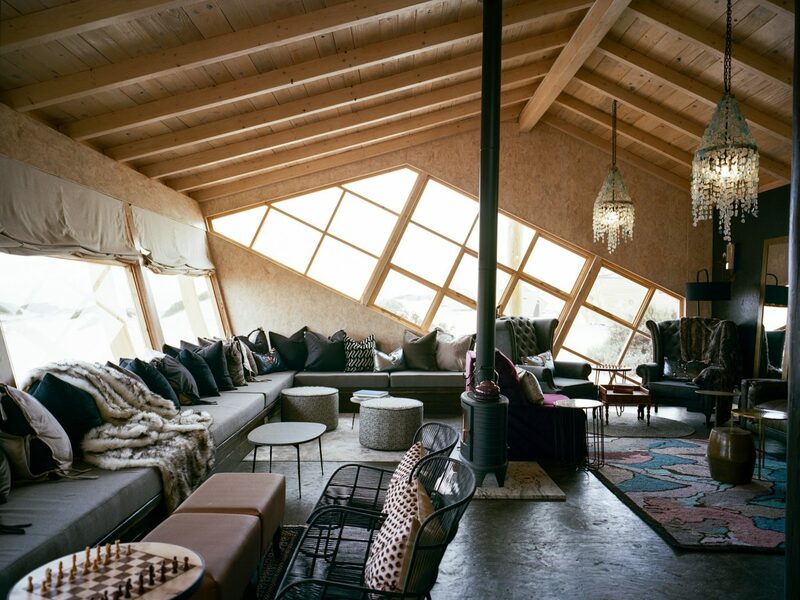 Local architects and trendsetters of LA-based Commune were tapped to outfit the spacious yet cozy suites, which have played host to celebrities and Silicon Valley scions. Don’t even bother schlepping your own gear: the resort will custom-fit you at the in-house sports shop. 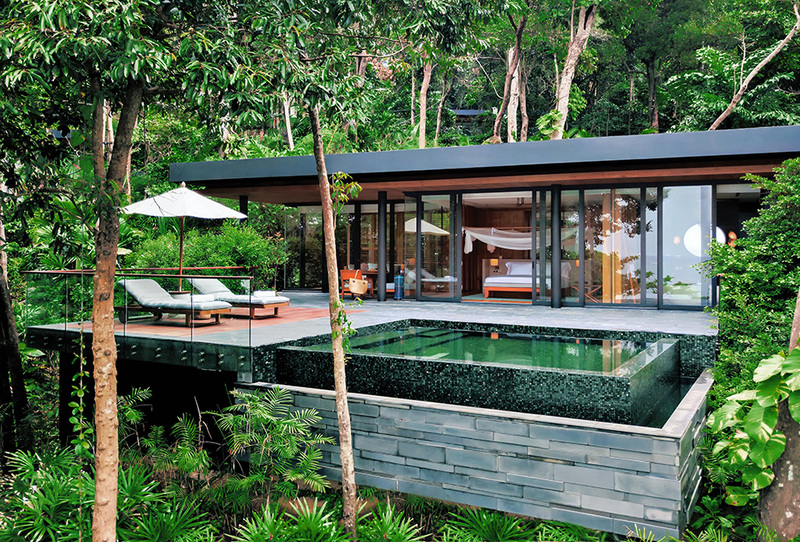 If you get tired of the slopes, retreat to the cedar dry sauna and heated outdoor infinity pool.